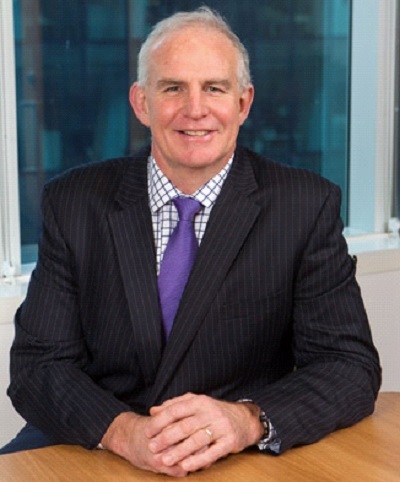 Damien has over 30 year's experience in the financial services sector. He has a strong focus on developing and executing strategy, particularly around growth and sales. Prior to his current role, Damien was the country head of BlackRock Australia, responsible for managing $45 billion of assets on behalf of clients. Damien also held the position as BlackRock's Head of Account Management, overseeing sales, marketng and product efforts across institutional and retail channels. Damien's career has also included roles at Merrill Lynch Investment Management, Barclays Global Investors and Citibank. Damien is a Queenslander and prior to his career in financial services he represented Australia in rugby union. Dave is well known to most shareholders as a former Director of the company. The Brownhill family farming business focuses on dryland and irrigated grain and cotton production. Dave’s key interests are no-till farming, controlled traffic farming systems and high value crops. 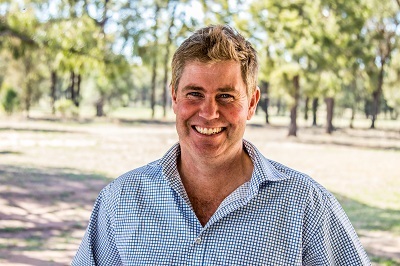 David has served as a director of the Royal Agricultural Society of NSW (RAS) Foundation and is a past Chairman of the Nuffield Australia Board. 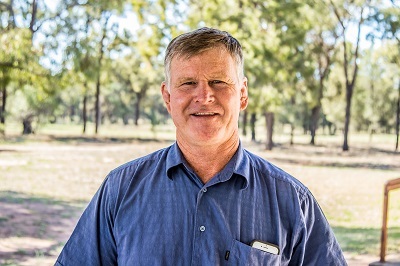 Steve is a seasoned agribusiness professional with over 25 years experience across commodities trading, risk management, agricultural products, storage and handling, merchandise and business leadership. The last 10 years has seen Steve as managing director of Dutch global commodities trader Nidera Groups Australian business Concordia Agritrading Pty Ltd. In 2010 Steve led the successful investment by Nidera and Toyota Toshu and held the role of managing director PentAg Nidera Pty Ltd.
Dave is well known to most shareholders as a founding Director of the company. He was the inaugural Chairman of AMPS Commercial Pty Ltd from 2001 to 2004. 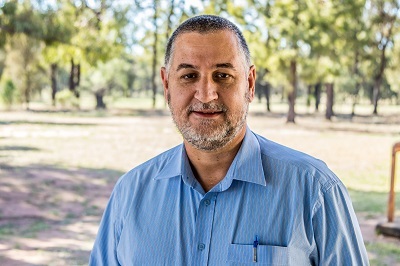 Dave has a strong connection to AMPS Research and has been a key trial Co-operator and advocate of AMPS investment in production research. 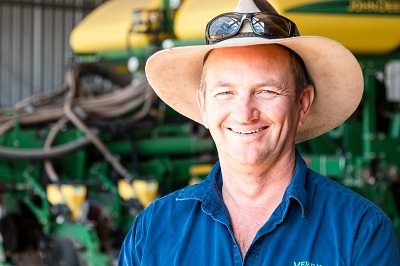 He has used the outcomes for direct impact on his mixed farming operation at Blackville. 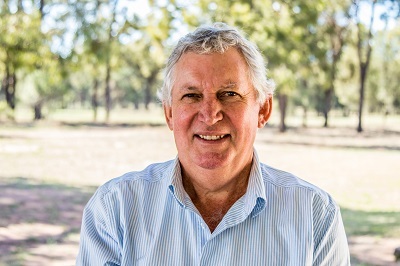 With almost 40 years experience in agribusiness Peter's strengths include; managing supply chain, customer and supply relationships, agricultural production, grain marketing, financial strategy and hands-on experience in the rural agency network. Peter is committed and excited about the future of farming in the Northwest for the next generation and beyond. He welcomes the opportunity to provide advice and utilize his knowledge to benefit AMPS Agribusiness. Rob is the longest serving member of the AMPS Agribusiness board. Having been appointed in 2005, he has been an integral part of the groups development. With previous farming and contracting interests on the Liverpool Plains, Rob now farms Summer & Winter crops in southern Qld.